JagranJosh is India’s leading education portal that aims to help and guide aspirants preparing for competitive exams. 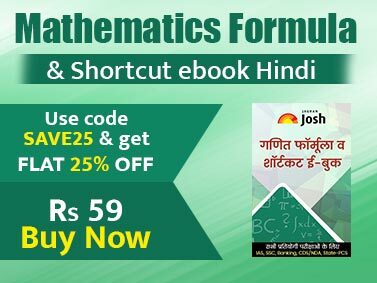 It is known and trusted for its services, which includes study material such as eBooks, online practice tests and solved question papers along-with helpful tips & strategies. It has a team of highly experienced professionals who have rich knowledge and expertise on competitive exams and its methodology. The team stays in constant touch with daily events across the globe and does quality online research to update the best current affairs course for aspirants. Importantly, every member of the team works according to the syllabus and curriculum of competitive exams, and prepare the content keeping in the mind the importance of questions. With every package, you will get weekly current affairs. Helpful for aspirants preparing for IBPS PO, SSC, RRB, and other competitive exams. We are accepting payments via debit card, credit card and net banking. All the payment channels are secure and make sure to cover your privacy. Are the courses updated as per the latest syllabus of competitive exams? Every test is updated as per the latest syllabus and all the questions are chosen on the basis of latest trend and popularity. What’s special about the mock tests provided by us? We provide mock tests with topic wise and subject wise questions. Apart from this, the mock tests are based on different difficulty levels along-with solutions for your better understanding. 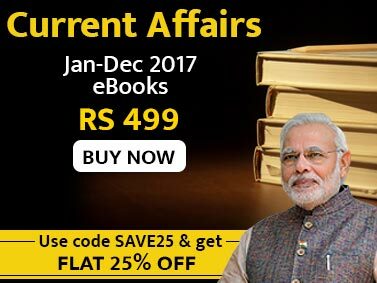 Are the current affairs updated by an experienced team? Yes. Every question is based on the latest happening that can be asked in competitive exams.